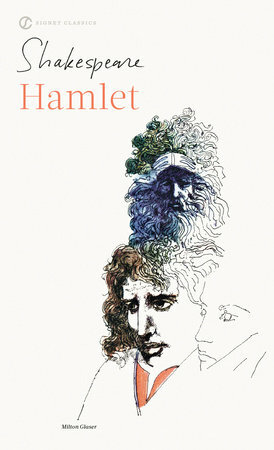 This collection of masterful reinterpretations brilliantly demystifies and breathes new life into Shakespeare’s work, demonstrating the continued resonance of a playwright whose popularity remains over 400 years after his death. James Anthony has long enjoyed poetry with a strict adherence to beat, rhythm, and rhyming patterns, which he likens to the very best pop songs. This drew him to the rewarding 14-line structure of Shakespeare’s sonnets, yet he often found their abstract language frustratingly unintelligible. One day, out of curiosity, he rewrote Sonnet 18—Shall I compare thee to a summer’s day—line-by-line, in the strict five-beat iambic pentameter and rhyming patterns of the original, but in a contemporary language a modern reader could easily understand. The meaning and sentiment—difficult to spot, initially—came to life, revealing new intricacies in the workings of Shakespeare's heart. And so, James embarked on a full-time, year-long project to rewrite all 154 of the Bard's eternal verses creating SHAKESPEARE'S SONNETS, RETOLD. 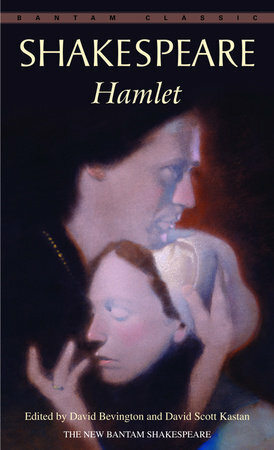 This collection of masterful reinterpretations brilliantly demystifies and breathes new life into Shakespeare's work, demonstrating the continued resonance of a playwright whose popularity remains over 400 years after his death. Now, the passion, heartbreak, deception, reconciliation, and mortality of Shakespeare’s originals can be understood by all, without the need to cross reference to an enjoyment-sapping study-guide. Coming with a foreword by Stephen Fry, this is a stunning collection of beautiful love poems made new. I found this book to be funny, witty , and best consumed in small doses at a time. I found most of the retellings to be excellent, not a quick read. I read a few of the sonnets...but I couldn't really get into them. This is more a book that I'd buy and read a few poems from every now and then. I didn't finish the book. I loved it. I’ve been sick for the last week and a half so I’ve not gotten to do a ton of reading. This book was a perfect substitute for a novel. I love reading and poems are a key to life, the bridge between novels and movies. They can tell a story and carry you places. Without being bogged down with finishing a book. I really loved it and the poems made me feel alive. The modern retellings are very helpful for understanding Shakespeare. I really enjoyed this book, having both the original text and the retold version of the sonnet one right after another was very effective. It's interesting to get a sort of 'translation' into modern speak of these sonnets, and would have definitely been useful in high school/college. 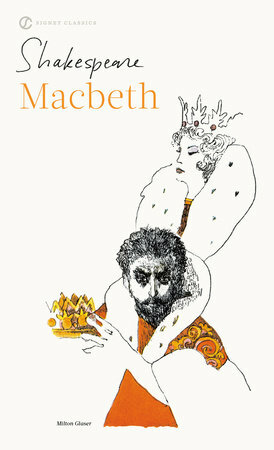 I am an avid fan of Shakespeare and this book is fabulous!! I believe it should be sold as a companion to the sonnets for every student out there. I feel it really gets to the heart of who Shakespeare really was. He was a romantic, but could also be dark and had a wicked sense of humor. I will definitely be purchasing this in hard copy. Thanks for the advanced copy FTR. "Shakespeare's Sonnets Retold," was a brilliant read which greatly impacted my ability to comprehend Shakespeare's writing and the intended meanings behind his works. I appreciated the authors dedication to Shakespeare's original poems, instead of using the various interpretations and changes which have been made to the poems over the last few hundred years. I read more contemporary fiction and poetry, so going back to the classics and having the assistance of a modern "translation," allowed me to grow my appreciation for Shakespeare and gain insight into a very different time without also struggling to interpret the language. ‘Shakespeare’s Sonnets Retold’ is an enjoyable reading. James Anthony has undertaken a hazardous task and he has probably done what millions of students have most wanted during their English Literature courses, a modernized version of one of the most intriguing and mysterious books of poetry. A book full of allusions and references reshaped in order to create a kind of text that conveys directly the meaning hidden in its inside. Maybe this will give now the opportunity for everyone, even with no previous knowledge of Shakespeare, to fully understand what Shakespeare really meant to say with his poems. What I really appreciated is how James Anthony kept the rhythm and the structure of the original and the appendix that it has been included in this book is a very helpful guide for students who are approaching to the wonderful world of Shakespeare. I received this book in exchange for an honest review. I would have done nearly anything when in high school for a book like this! Old English and Shakespeare were difficult for me and my reward was a lifelong love for the poet. Many of his sonnets have continued to elude me until now. I’m not sure all are true to the original but make for much easier understanding of them generally. The author has undertaken a monumental task that is worthy of your time and will make you appreciate Shakespeare all the more. Retelling Shakespeare's Sonnets is a ridiculously admirable endeavor. James Anthony has made a true splash by retelling our beloved Shakespeare's sonnets. Students and those interested in understanding Shakespeare better now have an excellent guide to do so with Shakespeare's Sonnets, Retold. The side-by-side comparison makes it easy to understand line after line. The retellings are not haughty or too watered down, making them perfectly apt for readers. This was a lovely side by side comparison of Shakespeare’s sonnets to a modern version of each sonnet. Sometimes I did not quite agree with the author's interpretation, but on the whole, found the read enjoyable and enlightening. I can definitely see this book as being a useful tool for teaching Shakespeare and poetry and will probably myself refer to it again the future. 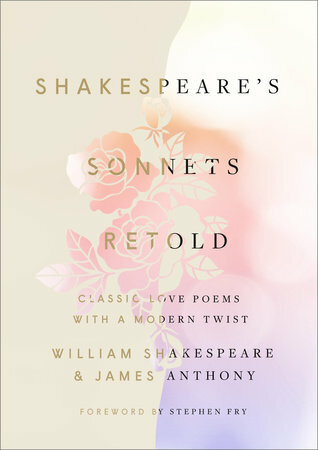 Shakespeare's Sonnets, Retold is a side by side comparison of Shakespeare's Sonnets and James Anthony's reinterpretations with a modern voice. I am not an avid Shakespeare reader, but found the use of current language much easier to read and understand. Anthony does a great job with keeping the rhythm and structure of the original Sonnets. This was a great read and I could see this text being used in classrooms and for teaching tools. I appreciated the appendix which was a beginners guide to Shakespeare. It explained the rhythm, rhyme and structure of Shakespeare's Sonnets and was helpful when reading through the book. My only critisism is that i would have preferred reading this as a physical book rather than an eBook. To me, it would have been easier to do a side by side comparison of each of the sonnets. I really enjoyed this collection. While I love the poetic language of Shakespeare, it's nice to have a modern translation side-by-side with it; that way you get both the poetry and the meaning. I cannot express how excited I am about the sonnet retellings in this collection! As a high school English teacher for several years, I have taught several of Shakespeare’s sonnets many times and often wished for simpler versions of sonnets with vocabulary my students could more easily grasp so they would appreciate the mechanics and message of these beautiful poems and not get hung up on words they don’t understand. 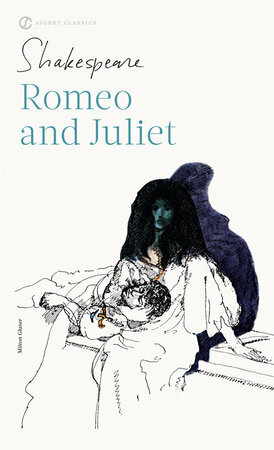 I will certainly be bringing examples from this book into my classroom, not only to underscore for my students the beauty of the sonnets and the themes they present to us today, but also to inspire them to grapple with difficult vocabulary in order to translate and interpret sonnets in their own words as they apply to a teenager’s life. Thank you James Anthony and Penguin First To Read for giving me the gift of this book!